These shipping labels work great for UPS, USPS, Ebay, Paypal, Click-n-Ship and Fed-Ex application. 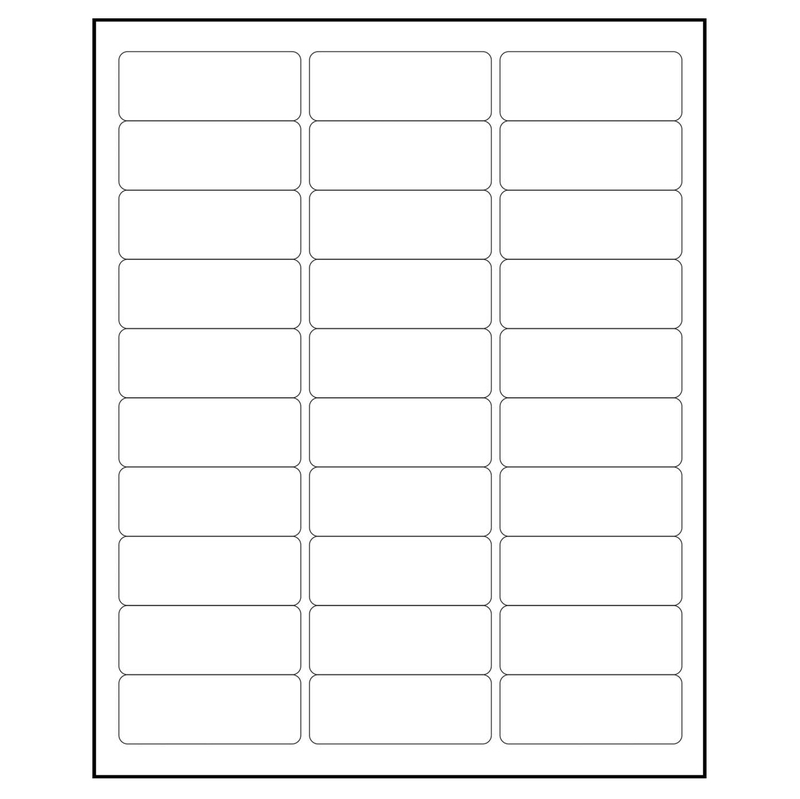 Each sheet is blank: no logo or frame around each label. Easy to peel and apply to packaging. Use with most inkjet and laser printers. ATTENTION: Use Avery 5160 Label Template for printing. Click Here!!! Label Size : 1" x 2.62"
Sheet Size: 8.5 " X 11"